As Construction Managers, we play an instrumental role in determining the project’s success, effectuating the balance between aesthetics and providing necessary insight and input on scheduling, cost valuation, and execution complexity. 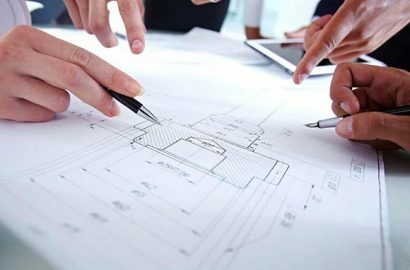 Our experienced and dedicated project managers work alongside the design, financial and development teams, to manage financial costs, explore building system alternatives, and review zoning and permits. The project managers serve as an extension of the owner/developer, overseeing all aspects of the project.